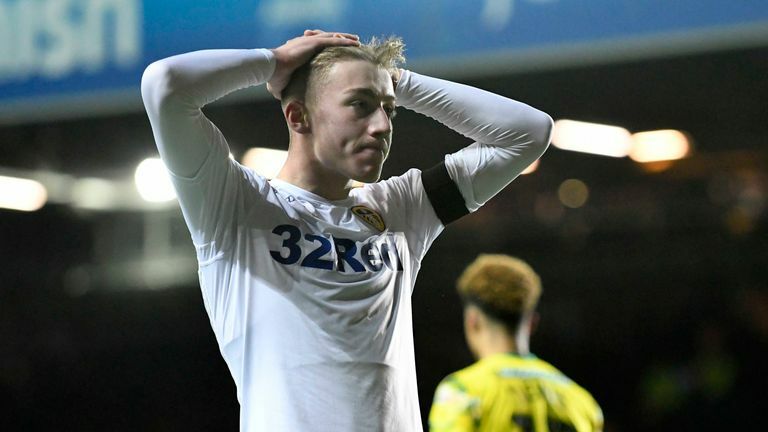 Leeds winger Jack Clarke is "responsive" in hospital after being taken ill during his side's 1-1 Sky Bet Championship draw at Middlesbrough. Pulis said: "The more important thing is making sure the boy, fingers crossed, is okay and recovers because he is a very, very talented young player. Clarke has made 15 appearances for Leeds this season, and is being monitored by clubs such as Tottenham and Southampton, according to Sky sources.